Russell Brannan came to California by way of London and has over 16 years in the exotic car business. He has been with Porsche in particular since 2002 when he began as a salesperson escalating his way up to a Sales Manager role. His favorite Porsche is a 911 Turbo S Coupe with red interior, no moonroof, and a fire extinguisher. Originally from New York City, and a graduate of The Julliard School of Music, David fell in love with California at an early age when he heard the Beach Boys on the radio. He worked as a production and tour manager for Buddy Rich and rock artists Foghat, Kiss, and Cyndi Lauper. He developed the ability to listen, work through difficult situations and can communicate with a variety of different personalities. 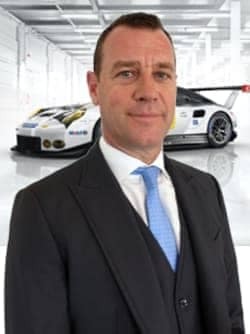 Seeking a more stable environment and permanent home David started in the automobile business since 1993 and passionately with Porsche since 2004. His favorite Porsche is a 550 Spyder. 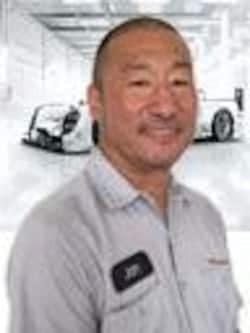 Ray joins the Beverly Hills Porsche team with extensive experience in the automotive industry. 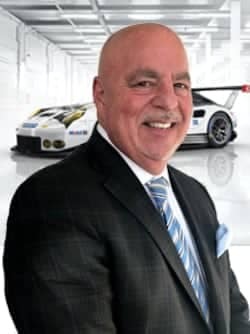 Since entering the industry in 1993, he has been the GSM, GM, and Pre-Owned manager of several dealerships involving brands such as Mercedes-Benz, Lamborghini, and of course Porsche. Ray had attended Michigan State University and is originally from Buffalo, New York, but he has been in Los Angeles since 2000. In his spare time, Ray’s passion is restoring and collecting vintage-classic cars. 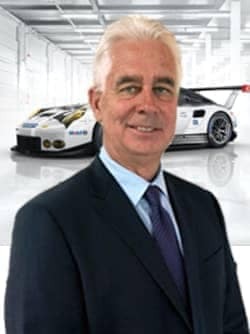 Macaulay has been with Beverly Hills Porsche since 1995 and been involved with of all operations of the company. His areas of responsibilities include commercial real estate transactions, information technology, digital marketing, event marketing, fixed operations, sales targets, expense management, human resource management, management of legal matters, factory relations, creating business plans, establishing performance metrics and setting and monitoring long term business strategies. He is originally from Louisville, KY, received a BFA from NYU and worked in the entertainment industry for many years. Macaulay is currently a proud resident of Venice, is learning to surf and can meditate while doing a headstand. 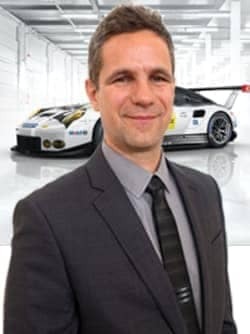 Sascha joins us with an extensive Porsche background, beginning in 2000 with Porsche AG, and continuing with Porsche Cars North America in 2011. 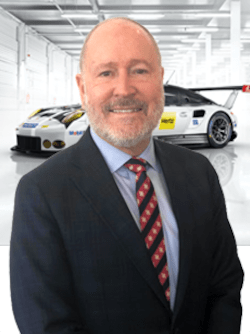 He used to manage the European Delivery Center at the factory in Stuttgart-Zuffenhausen as well as launched the Porsche Exclusive – Personal Design program here in the US. 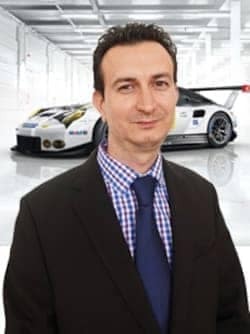 He is quite the ‘guru’ for Porsche factory customization and will ensure an exceptional car-buying experience – if requested in his native language, German. Sascha’s Porsche enthusiasm continues through his private life with building back-dated air-cooled 911s to enjoy the Santa Monica canyons. Lauren joined the Porsche brand in 2015 and has over ten years experience in the automotive finance field. She finds that the most rewarding part of her job is the opportunity to meet different clients every day and hear their stories. Cy has 15 years of finance experience in the retail high line automotive industry (Porsche, Mercedes, Audi, Cadillac), and has also worked at (Volkswagen, Subaru, Nissan) in the Southern California market. He has trained numerous finance & sales teams throughout his career, with customer service being a priority. Before the auto industry, he owned a successful granite & marble business for 15 years and was also an operations manager in the field of education for over 1,000 universities. As a 6th-degree black belt master instructor, Cy has competed and coached in Olympic taekwondo for the past 25 years; he has won numerous medals representing the USA as a world-level athlete. His wife of 27 years & 2 children are also black belts in taekwondo. There’s more! Cy was also a starting running back in college and has played music professionally for over 20 years. Soh comes to us with 12+ years combined experience in the retail high line automotive industry (Porsche, Audi, Maserati, Aston Martin, McLaren, Land Rover, Lexus) in the Las Vegas and Southern California markets. 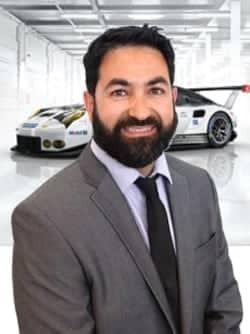 In more recent years he worked at Desert European Motorcars and Audi Newport Beach for the past 5 years as a Finance Manager/Director. In prior years Soh was working in media/broadcast news. He has a Bachelor of Arts in English Literature and Journalism from San Diego State University. He trains in jiujitsu and boxing during his off time. Gary Azatyan’s passion for the automotive industry was sparked at a very early age. Born into a family of automotive specialists, he has mastered the ins and outs of building the perfect car. Eventually, Gary had built his own motorsport empire where he gained the priceless experience building custom masterpieces from scratch. For several years, he also worked as a financial advisor for New York Life Insurance, where he helped individuals manage their monetary needs. 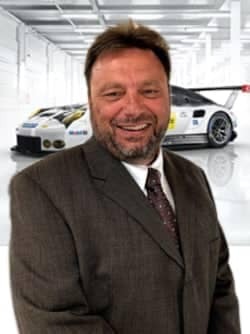 His extensive background with both custom vehicles and financial management allows Gary to act in your best interest in the Porsche-buying experience, from start to finish. Matt began his journey in the car business by detailing Porsches and other exotic vehicles in Ohio. 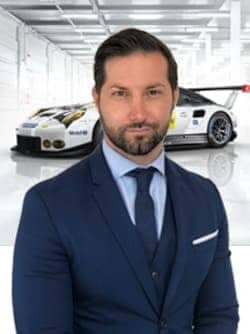 He’s been with Beverly Hills Porsche since 2013 and worked his way up to a sales representative and eventually becoming a Certified Brand Ambassador. Matt has a distinguished passion and vast knowledge of Porsches. His first Porsche was a 6 speed 981 Cayman, and he’s looking forward to the new 718 which he aspires to get next! Arash (or Ash) is fluent in both English and Farsi. He has been a Porsche Brand Ambassador since the very first wave back in 2009. With that included, he has had a cumulative of over 15 years in the luxury automotive business. Brandon brings with him a sincere passion for cars and automotive culture. 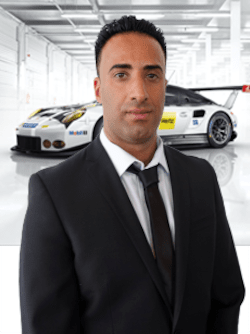 He has over 5 years in the automotive industry including working with both Ferrari and BMW before setting his roots here at Porsche. He is also a pilot who will hop into anything with wheels or wings. Brandon loves to race his cars and frequents local tracks such as Laguna Seca and Buttonwillow Raceway. His dream Porsche would be a GT3, which would be fully exploited in every manner it was intended for. Sam speaks fluent Czech and German. Samuel Chocholac was born and raised in the Czech Republic. Growing up with a father who owned a car dealership, his enthusiasm for luxury automobiles was seeded at an early age. He joined the National Cycling Team of his home country and enjoys cycling to this day. Other passions of his are the collection of exotic watches and traveling the world whenever he can. After moving across the North Atlantic he successfully opened up the first farm-to-table Irish pub in the US. Having mastered this dream of his, he decided to finally join the high-end automobile industry and became the Internet Sales Manager at an Audi dealer, creating an impressive performance track in record time. He is very excited to have joined the Porsche Beverly Hills team and looks forward to being an ambassador of his favorite car brand. JC was raised in Connecticut and studied Marketing at the University of Connecticut. He has been a part of the automotive industry for over 30 years, in every sales capacity from sales representative to general manager. He enjoys many aspects of the automotive business, but to him, the most rewarding part is the huge smile a client gets when taking delivery of his or her dream car. 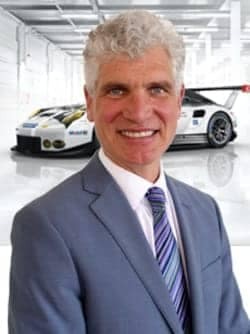 As a professional violin player, Dan has always had a passion for Porsche, and has attended multiple Porsche Races around the U.S. and Europe while on tour with his orchestra. After a freak accident, he is no longer able to play the violin, and Porsche is the perfect place where he fits. 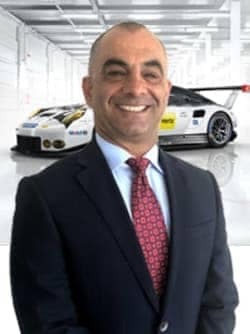 He has been a Global Certified Brand Ambassador for almost 10 years, and has worn multiple hats from Internet Manager, to Assistant Pre-Owned Manager, and now he is the Delivery Operations Manager with Beverly Hills Porsche. He can answer any questions about your new Panamera, the new Cayenne, and also the upcoming Porsche Taycan. Dan will be the person conducting the 2nd Delivery on these vehicles, so rest assured, he will make sure you know how to use every amazing feature on these New Porsche Models! Native to Beverly Hills, Ashley has been a part of the Beverly Hills Porsche team since 2011. Her favorite part of her current role as Marketing Manager is that she can combine her creative energy with her passion for Porsche. If she had to pick one, Ashley’s favorite Porsche would be a 911 Turbo S. Outside of work, her hobbies include playing her Gibson Les Paul electric guitar, drawing, writing, and almost anything active. Michael speaks fluent Hebrew and Farsi. Michael relocated to Los Angeles from Israel in 1984. 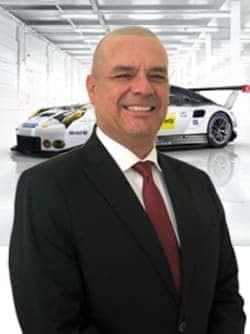 He has been in the luxury automobile business for over 20 years and truly enjoys being part of the Beverly Hills Porsche team for the past several years. #1 Certified Brand Ambassador at Beverly Hills Porsche. Aaron comes to us with an extensive knowledge and passion for the automotive industry. For nearly 29 years he has served his friends, family, and customers all over the LA area. 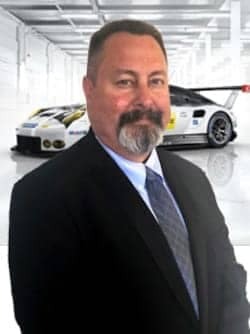 Aaron came to California by way of Birmingham, England and with 29 years experience in high line automotive including Porsche, BMW, Ferrari, Rolls-Royce, Bentley to name but a few. Aaron prides himself on providing a truly memorable and fun world-class experience in their acquisition of either their first or their tenth new or pre-owned vehicle. 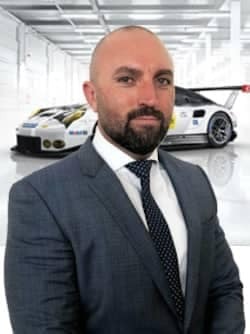 Jeffrey has been in the automotive industry for over 12 years and has recently returned to join the Beverly Hills Porsche team. His favorite Porsche is a 911 Carrera Cabriolet. In his spare time, Jeffrey enjoys golfing and riding road bikes. 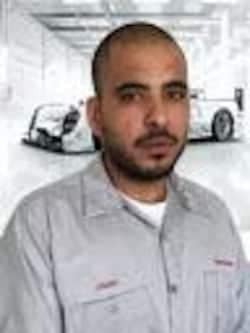 Ala began his auto industry career in 2008 as an office manager for one of the most high-volume body shops in West Los Angeles. It was his passion for sports and luxury cars that eventually lead him to join automobile sales. 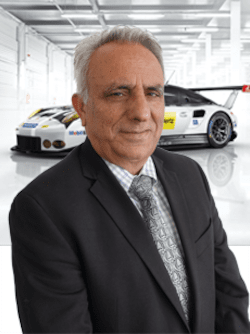 Ala draws from his years of experience in sales and customer service for high-line vehicles to ensure that his customers have a positive experience purchasing the cars of their dreams. He only joined the Beverly Hills Porsche team in early 2017 but is thrilled to be working with his all-time favorite brand. If he had to choose, Ala’s favorite Porsche is the 959 Sports version. Alex speaks fluent Farsi and Arabic. 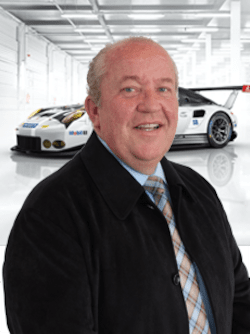 Alex has been involved in the luxury automotive industry since 1982, and his experience with Porsche began in 2007. Alex has been of service to the entertainment industry fulfilling their performance car needs and wants by providing his signature red carpet VIP experience. Alex is also recognized as the ambassador to the Persian community. Kam lived in Japan for six years, starting in 1990, which has made him very familiar with Asian cultures. He moved from Japan in 1996, when he entered the car business. 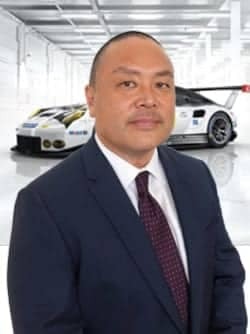 As of 2003, Kam has worked with Porsche, and after being one of the top Brand Ambassadors at Pacific Porsche for 13 years, he joined the Beverly Hills Porsche team. Kam’s favorite Porsche is the 911 GTS. Ramin began his career in sales in 1990, initially in the fashion industry. He joined the high end automotive industry in 2011 and was excited to join the Porsche brand in 2017. Ramin personally favors the Porsche 911 Turbo S above the other models, but appreciates them all nonetheless. In his free time, Ramin enjoys getting active and getting outdoors; cross fit and hiking are his main hobbies. 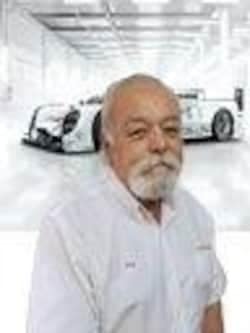 Richard has been representing the Porsche brand since 2006, but has been a Porsche enthusiast his entire life. His first Porsche was a 1971 911T that he purchased from his Uncle at the age 17, and he has owned several vintage Porsche models since. Richard’s other passions include his love of music, art, and film. Richard pursued a career in music for 18 years before switching gears, and has played guitar for several well known Alternative Rock and Punk artists, including The Breeders, Mazzy Star, and L.A Punk legends FEAR. Although he is no longer active in the music business, he still writes music for other artists and enjoys building guitars and amplifiers. Richard has several favorite vintage Porsche models, but his current favorite is a 991.2 Turbo S Coupe. 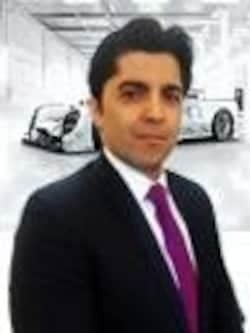 Ali comes to us with an extensive 14 plus years in the automotive industry. He has worked with other German car makes prior to settling here at Porsche. 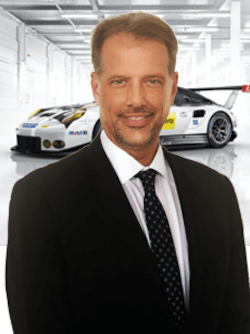 He specifically chose to come to Porsche because of a successful management team. If he had to choose, Ali’s favorite Porsche is the GT3RS. He is fluent in both English and Farsi. Christian had his beginnings in the automotive business as a sales assistant to the number one car salesperson in the country by volume. This experience gained him the confidence to work in various positions within the luxury automotive world, primarily as a finance manager and lease retention specialist. Growing up Christian has always been fascinated with the Porsche brand, so working for the Beverly Hills Porsche is a great fit. His favorite Porsche is the 911 C4S Coupe. 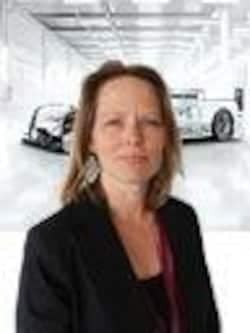 Adriana began her automotive career in San Diego in 2012, working for Audi. Although she had an appreciation for the brand, her true aspiration was to work with Porsches. 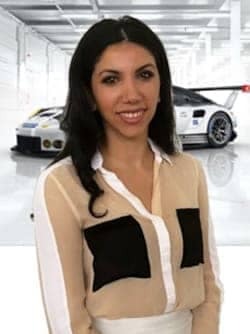 Growing up in Ensenada Baja California, Adriana was around many luxury vehicles, classic cars, and off-roading vehicles; it was there that she found her passion and love for cars and the Porsche brand. She finally started working for a Porsche dealership in 2014. Adriana has also worked in the Finance department so she can further assist her clients with their paperwork and ensure their satisfaction. Adriana has also been a part of the Baja 1000 races, and through those races, she has built a network and friendship with many racers and endorsement companies. While Adriana is not working, she enjoys traveling to other countries, off-roading with ATVs and dirt bikes, attending concerts, and spend time with family and friends. Hartman is a native New Yorker, who just moved to the West Coast in 2016. 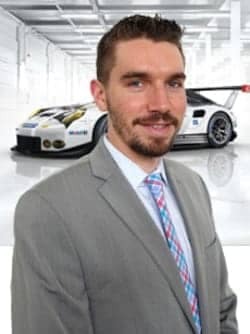 He has been an auto enthusiast “since before he could walk” so was very excited to join the Porsche Beverly Hills team as the Acquisitions Specialist. Hartman’s favorite Porsche,if he would have to choose, is a Targa 4 GTS. When not busy acquiring inventory, he enjoys skiing, volleyball and hiking. 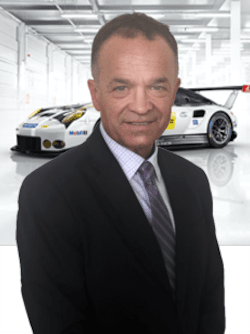 Don joined the Beverly Hills Porsche team with 25 years of experience in the automotive industry, 16 of which have been with Porsche. In his spare time, Don enjoys biking, fishing, and occasionally a good golf game. His favorite pastime of all, however, is spending time with his two daughters, who are both currently in college, and his beautiful wife of 24 years. 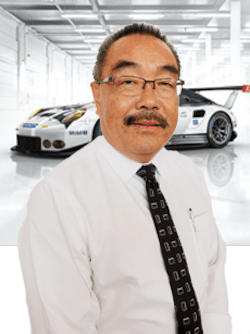 With over 30 years of experience with the Porsche brand, Jon Mitsuuchi is a Porsche enthusiast who has a well-rounded knowledge of the industry. 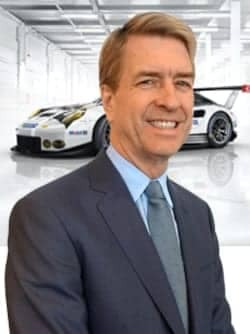 He has been involved with the Porsche Club America, participating in both Concours and Driving events, and his passion for the Porsche brand translates into his personal life as the owner of both a Cayman GT4 and 993 C2S. 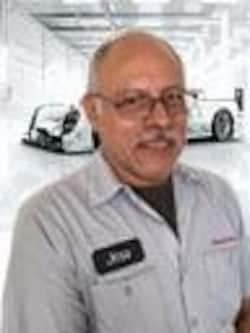 Jon’s customers connect with his Porsche passion, and many of them have followed him throughout the years due to his impeccable service. 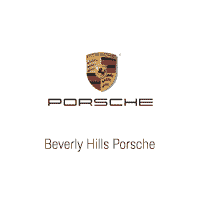 David Cisneros has been working at Beverly Hills Porsche since October of 1986. He was initially hired to be a parts delivery driver, but after just nine months, he was promoted to a parts specialist. For 27 years after that, David worked the parts’ back counter. In July of 2013, he had been promoted again to help manage the parts department. The first experience Charley had with the Porsche brand was at the age of five and with a 1958 Porsche Speedster. The race car, with taped up headlights all ready for the track, left a profound and lasting impression on him. Later on, while attending Art Center College of Design, Charley worked on restoring and maintaining vintage Porsche cars in his spare time. 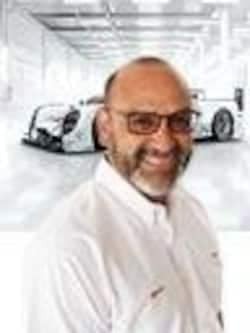 He turned his passion for Porsches into his career when he began working at Beverly Hills Porsche in 1986, and he became the Shop Foreman soon after in 1989. 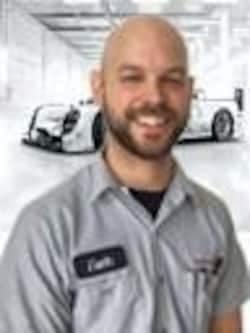 Since then, Charley has accumulated 478 training credits, completed over 60 training classes with Porsche Cars North America, become a CPT Gold Level technician, and been the recipient of the PCNA Masters Rewards Program. 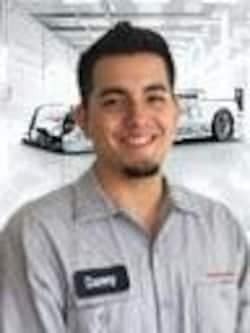 Charley is proud to be but one of many technicians at Beverly Hills Porsche with this level of tenure and experience. 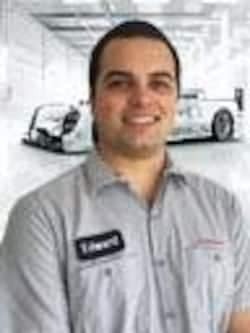 Tony is our Wholesale Parts Manager who has a noteworthy amount of Porsche experience. 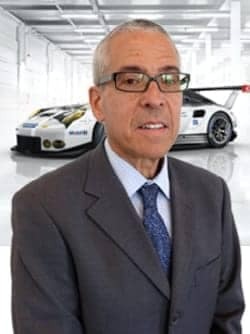 Cumulatively he has 46 years of Porsche experience alone and 16 of those years have been spent here at Beverly Hills Porsche. Juan’s passion for the car industry stemmed from his father who was a technician. Cumulatively, he has over 16 years of experience in the business. 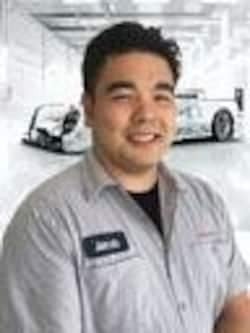 His roots began as a technician apprentice with Volkswagen, and then proceed to become a service advisor. 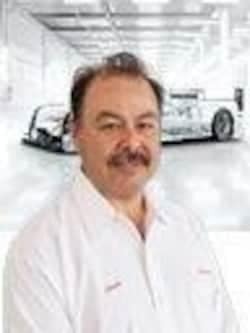 He proceeded to work for Audi for many years and now has been with Beverly Hills Porsche for more than 5 years. Juan is a proud father of three boys: Erick, Charlie, and Kenneth. In his spare time, you could find him playing soccer or watching a great movie with his family. Tonya has been in the automotive service industry for 10 years working with numerous luxury brands. 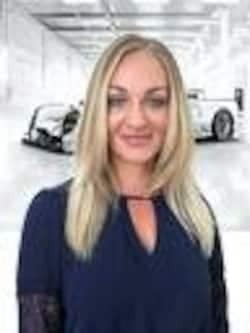 She has been with Porsche since 2010 when she started at Porsche Nashville as a receptionist. She has served in many roles including Recon Manager, Warranty Administrator, and Service Advisor. 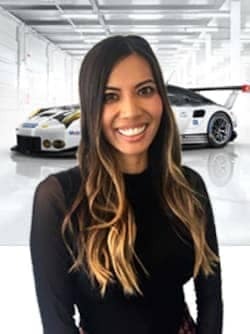 She moved to California in the summer of 2015 with her family and is thrilled to be the newest member of the Beverly Hills Porsche Service Team. 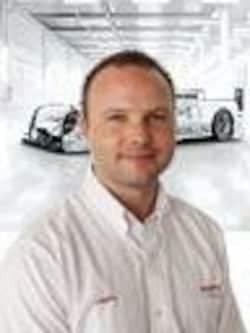 Jeffrey has been a service adviser since 2007 and joined the Porsche brand in 2017. Jeffrey’s favorite Porsche is the Panamera Hybrid. In his spare time, he particularly enjoys camping, and BBQ/smoking meats with family and friends. 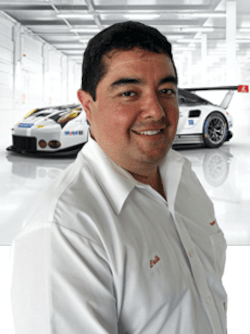 Erik Patino has been with Beverly Hills Porsche through many of its iterations. For over 27 years Erik has been building a solid and loyal following of Porsche owners. He’s taken expert care of their new car servicing as well as their treasured classics’ maintenance. Erik was born and raised on the Westside and understands the special demands of living and driving in Los Angeles. He’s your go-to guy whether you’re new to the Porsche family or a seasoned Porschephile. 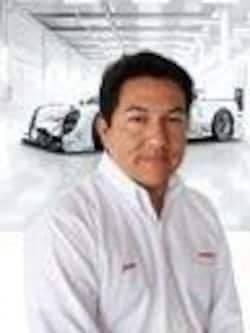 Mario Ramirez has over 30 years of luxury automotive experience including 21 years of service at Beverly Hills Porsche. Mario really enjoys getting to know his clients and working to understand their unique needs. He is an expert at establishing long-term relationships and truly enjoys taking care of his client’s most treasured possession. 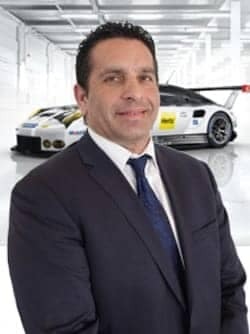 He especially loves welcoming new owners into the Beverly Hills Porsche Family and is dedicated to establishing a lifelong relationship of service and passion for the brand. Scott has been in the automotive business for over 36 years, since 1981. He has worked specifically with the Porsche brand since 2004. He is a father to two sons, Aaron, age 19, and Ethan, age 16. His favorite pastimes when he manages a day off are working on his two Harley Davidsons and spending time with his family. Shaunette began working in the automotive industry in 2004 as a Service Advisor for a BMW dealership. 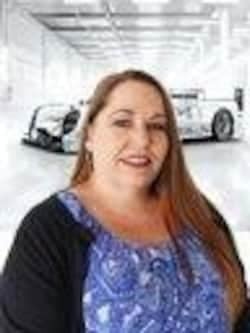 In 2015, she joined the Beverly Hills Porsche team, taking on a new role in the warranty department. Outside of her work in automotive, Shaunette loves the outdoors-going to the beach, hiking, and regular runs are some of her favorite activities. She proudly ran the Los Angeles Marathon 2 days before turning 40! Her two beautiful children are her heart. Shaunette has lived all over the US, moving quite often because of the military, her favorite place to live was Oahu, Hawaii. Before entering the world of automotive, she went to culinary school in Pittsburgh, PA. Having moved to Southern California in 2001, she considers this home. Jeanie is a rare West Los Angeles native, that has been working in the automotive industry for over 24 years. She has been with Beverly Hills Porsche for over 12 of those years and counting. Jeanie has worked many administrative roles in the industry and is currently the Customer Experience Coordinator, ensuring that all of our Service clients are provided with exceptional Customer Service. She also supervises the front service desk ensuring that all operations are running smoothly. 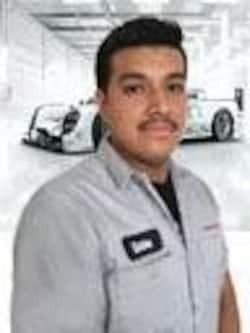 In 2007, Juan began his career as an automotive technician. After three years, he began working on Porsches at Beverly Hills Porsche and achieved the Gold certification level. Juan enjoys working on the entire 911 line. “The Porsche sitting on the lift” is Jacob’s favorite one to work on. He loves everything with an engine. He has been an automotive technician starting in 2007 and a Porsche technician starting in 2013. 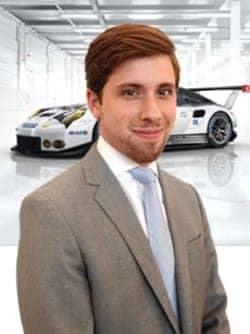 Jacob started at Beverly Hills Porsche in 2016 and he is on his way to earning the Gold in Porsche Certification. 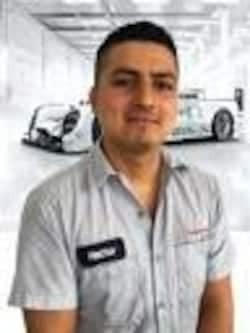 Francisco has worked as an automotive technician since 1999, and he started working on Porsches at Beverly Hills Porsche at the end of 2015. He has already achieved the bronze level of Porsche Certification. When asked what his hobbies are, Francisco just said “music” but after digging deeper, we learned that he plays guitar and is the lead singer in a band that plays regular shows! 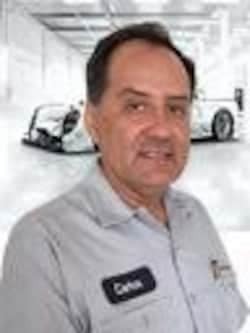 Carlos started working as an automotive technician with Porsches in 1982. 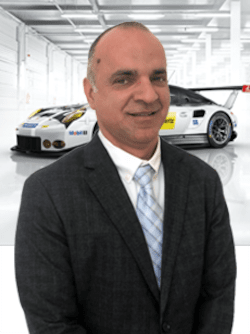 After nine years, he joined the Beverly Hills Porsche team in October of 1991 and has been a part of the dealership ever since. His two favorite models to work on are the 911 and the Carrera GT. 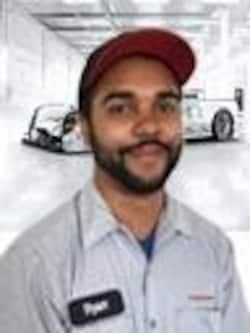 Outside of the shop, Carlos enjoys spectator car racing and playing golf. 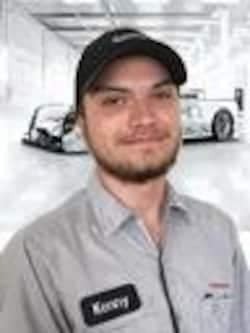 Although he has been an automotive technician for 5 years prior, Edward joined the Beverly Hills Porsche team as an apprentice technician in the summer of 2017. One of his favorite Porsches to work on so far is the air-cooled 993’s. Outside of his work, Edward enjoys fresh-air, too; his hobbies include hiking, backpacking, and camping. 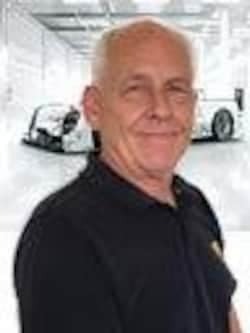 Jon has been an automotive technician and working on Porsches since 1984. Jon particularly likes to work on Cayenne Diesels. 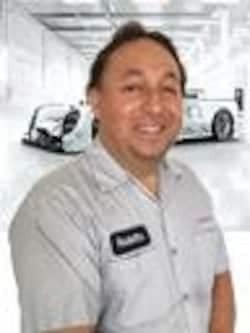 He has been a part of the Beverly Hills Porsche team of technicians since 1999. In his spare time, Jon enjoys going fishing. Zachary has been an automotive Technician since 2003. He began his work on Porsches in 2014 and joined the Beverly Hills Porsche team just before the end of 2017. Of all Porsche models he has worked on so far, Zachary’s current favorite is the Turbo S. When he was 16, he picked up the guitar and when he isn’t in the shop, Zach plays bass and guitar in punk or hard rock bands. “Like everyone in Los Angeles,” according to him, Zach also enjoys hiking and camping. 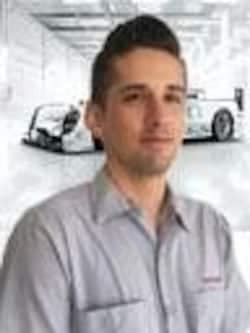 Sean started working as a technician in 2008 and has worked exclusively at Beverly Hills Porsche for all that time. Since then he has reached the Gold level of Porsche certification. Sean’s favorite Porsche to work on is the Cayenne S E-Hybrid. A man of many hobbies, he enjoys triathlons, backpacking, motorsports, and mountain biking. 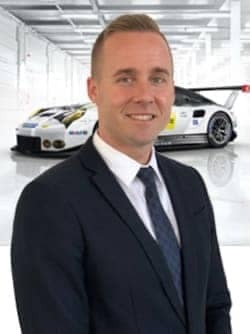 Matthew only joined the Beverly Hills Porsche team in March of 2017, but he joined with extensive experience with the brand. 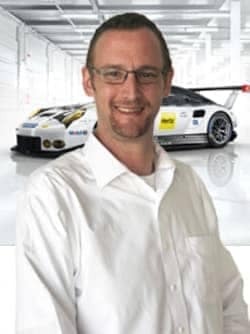 He has been a Porsche Tech since April of 2004, and over the years his favorite Porsche to work on has been the 996 GT3. When he isn’t in the shop, Matthew enjoys going to gastropubs or karaoke. 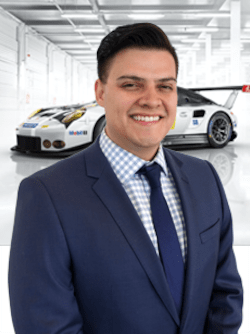 Originally from New York, Daniel joined the Beverly Hills Porsche team in early 2016. Although he has been an automotive technician since 2011, his true passion is the work he does on Porsches specifically. If he had to choose one, however, Daniel’s favorite Porsche to work on is the 997 Turbo. Rodolfo started working on cars with his father in the 1970’s! He really loves to work on Porsches and has been doing so for 12 years, 6 of those years as a part of the Beverly Hills Porsche team. Rod particularly enjoys the work he does on the 911 variations. After being a member of the Beverly Hills Porsche team since 2010, Hector began his apprenticeship as a technician in Spring 2017. Currently, his favorite Porsches to work on are the 991s and outside of work, he enjoys playing almost any sport. Ryan Alexander Turbull has been a automotive technician since 2005, and had begun working on Porsches after only a 18 months. Almost a decade later, in the middle of 2015, Ryan joined the Beverly Hills Porsche team. Over the years, he found his favorite Porsche to work on is a GT3. In his spare time, Ryan enjoys riding dirt bikes. 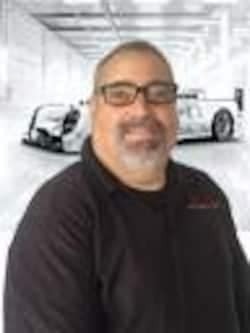 Eddie has been a technician since 2011 and has been a part of the Beverly Hills Porsche team since 2015, when he started working on Porsches. He particularly enjoys working on 911’s. Eddie’s favorite hobby when he’s not in the shop is skateboarding. Part of one our father-son technicians pairs here at Beverly Hills Porsche, Kenneth Yearly Sr. has been an automotive tech for over 4 decades, starting in 1977. 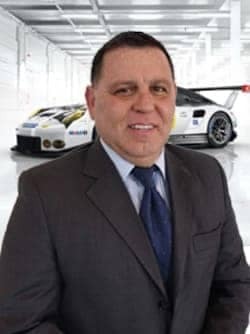 He has worked on Porsches exclusively since 1989 and at Beverly Hills Porsche since 2015. Ken is particularly passionate about the work he does on the air cooled Porsches, but when he isn’t doing that, he loves to play golf, as well. 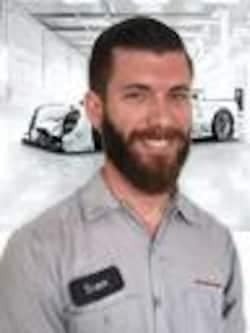 The other half of the Yearley father-son pair, Kenneth Yearley Jr, has been a part of the Beverly Hills Porsche technician team since 2015, when he started training and working as an automotive technician. Ken favors working on early air-cooled 911’s. When he’s not working in the shop, his hobbies include golfing, hiking, and riding mountain bikes. 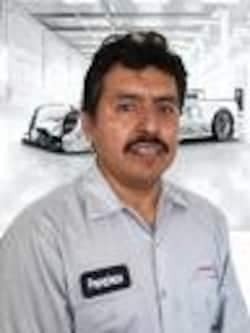 Jose has been a Beverly Hills Porsche technician along side his son since 2012, after a long career as a big rig driver. His favorite hobbies when he can make the time are “wrenching,” biking, playing soccer, and dancing. 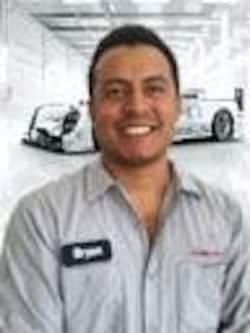 Bryan has been a Porsche technician since 2006, when he decided to turn his passion for wrenching into his career. Six years later in 2012, Bryan joined the Beverly Hills Porsche team and is now part of another father-son technician pair here. His favorite hobbies are running, hiking, surfing, and beer tasting.